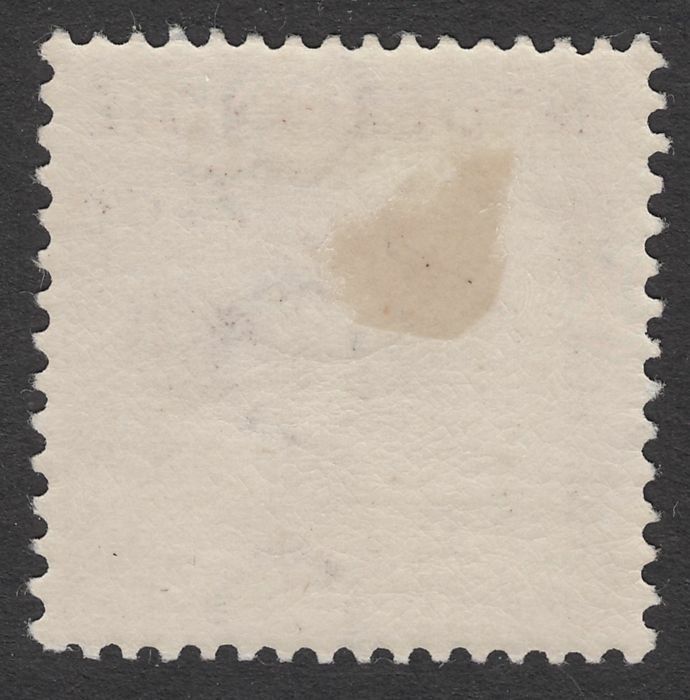 Certificate by H. Vleeming: 'Stamp with vertical watermark and perforation genuine, gum original with small hinge remains' Very fine condition stamp without flaws', dated 29-05-2018. 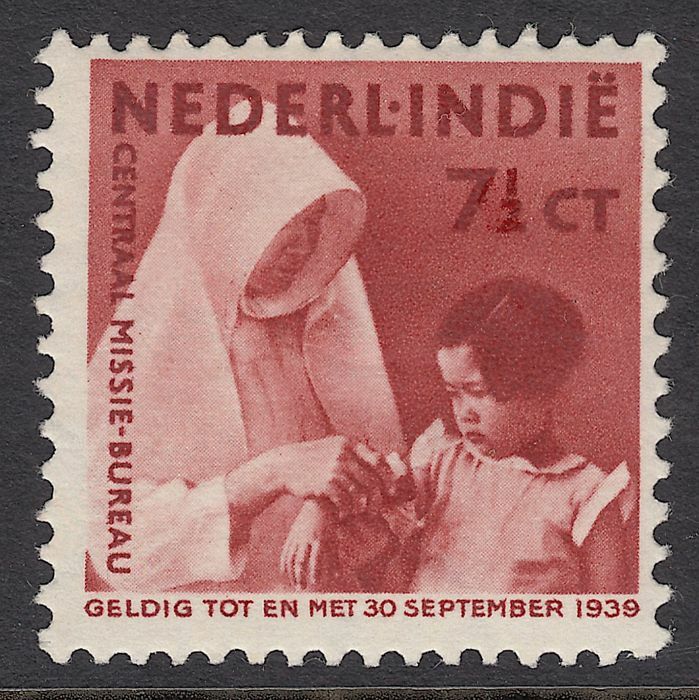 Catalogue value: €750.00 (NVPH 2018). 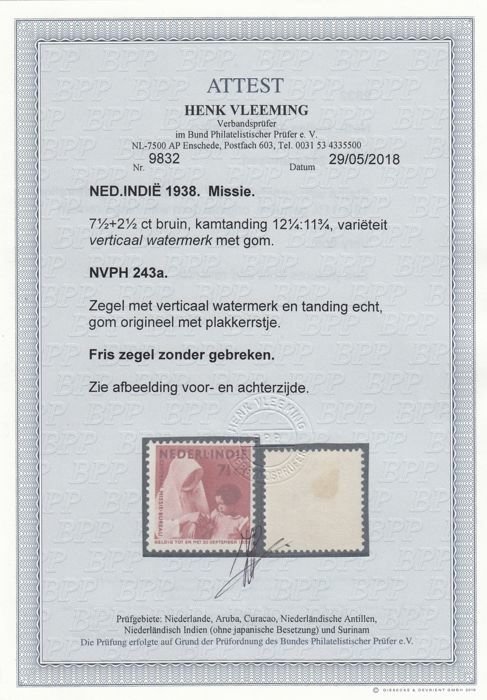 Pode levantar este lote em mão do vendedor: 's-Gravenhage (South Holland), Holanda.